Captain Bob is a Florida native, born and raised in Dunedin, Florida which is located in Pinellas County. 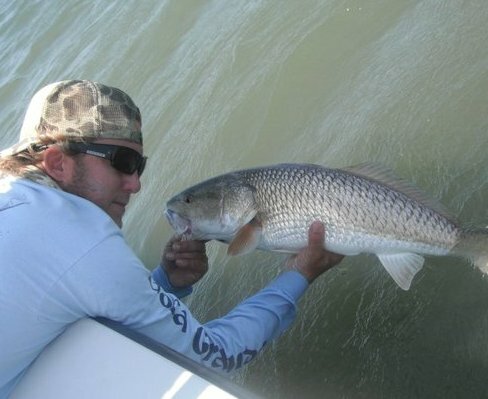 Ever since he can remember, he has loved the water, and anything affiliated with it, especially the craft of fishing. He started young with his father right in his own backyard. This includes Honeymoon Island area, Clearwater, upper Tampa Bay, and around the surrounding area. It didn't take long to realize fishing came naturally to him, and he would do it for a living. 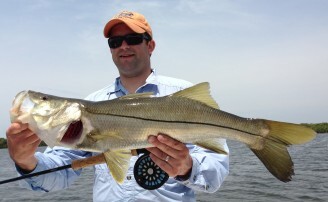 He obtained his Captain's license in 1998 and began running, and quickly building his charter business at 20 years old. Word spread fast about his extraordinary skill in the profession. His clients really take to his Southern mentality, professional behavior, and overall attitude towards the sport. 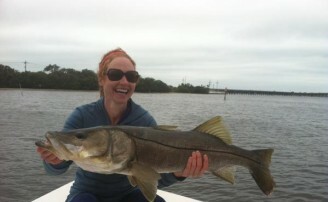 Captain Bob's main targeted fish, are Snook, Redfish, Trout, and Tarpon, although... you never know what you might come back with when you get on his boat. It's not unusual to run across a delicious Cobia, or, as they call it. The fisherman's choice Tripletail, Snapper, Grouper, Etc. 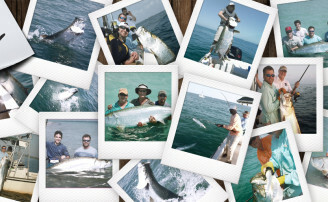 Captain Bob also fishes Boca Grande for tarpon the ultimate trophy catch. 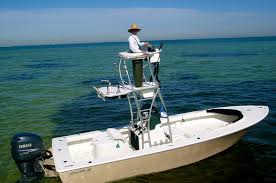 Captain Bob has won countless tournaments in North Pinellas, all the way to Boca Grande. He has been on several radio and television shows, and is well respected among his colleagues, friends... who are fellow Captains. It will only take one time for you see that he has the utmost respect for nature, animals, The Gulf of Mexico, Tampa Bay, and any other ocean he may be playing, or working in. He is world class, and a true master angler.